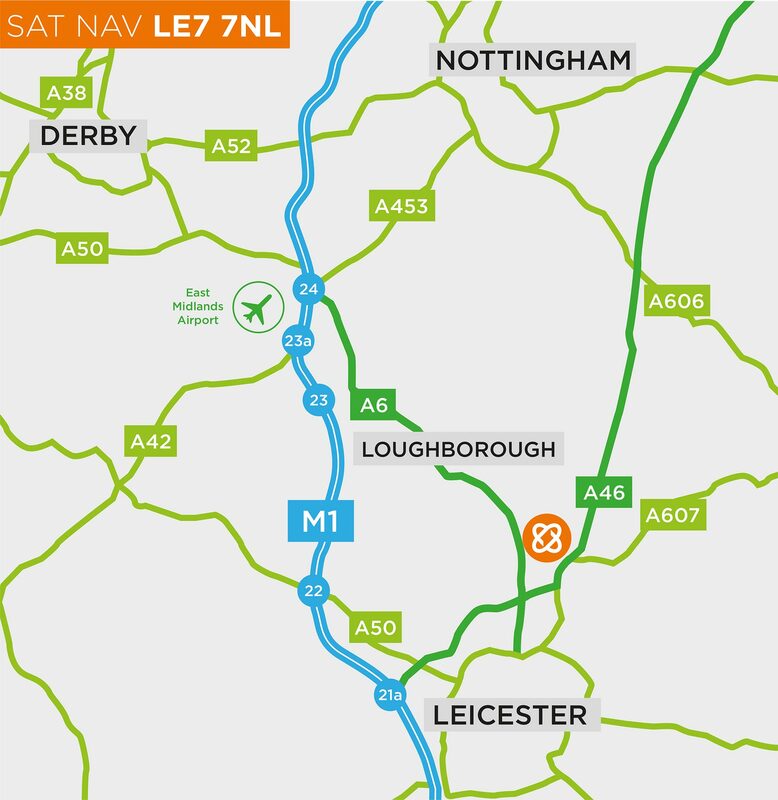 M1 From The South – Exit at 21a, follow signs for A46/Leicester North/Newark, exit A46 and take the A6 to Loughborough. 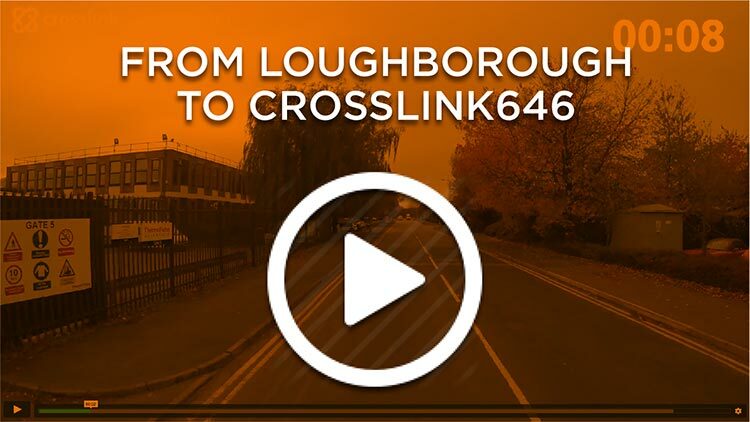 Rothley Lodge Commercial Park is signed off to the left. 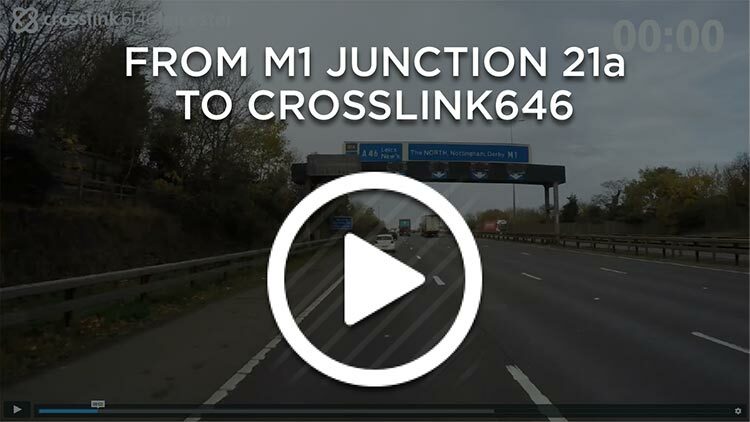 M1 From The North – Exit at J23 and follow the A512 and then the A6004 to the A6. 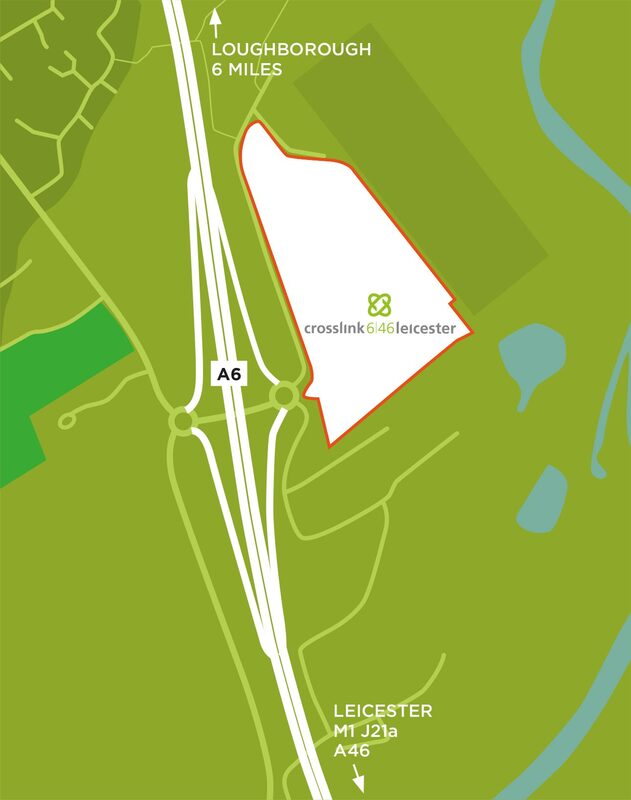 Rothley Lodge Commercial Park is signed off to the right.